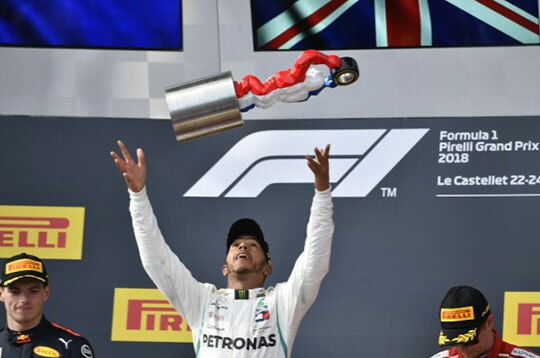 Lewis Hamilton helps Mercedes to take the top seat at the F1 Constructors Championship standings after a victory in France. Lewis remained unchallenged throughout the entire race however that was not the case for the other team members. 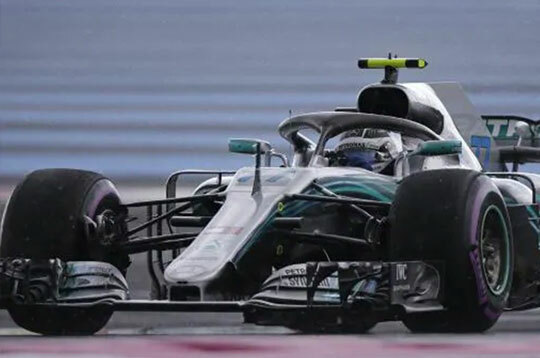 Valtteri Bottas faced issues during the race in France when he was clipped by Sabastian Vettel in the opening lap. 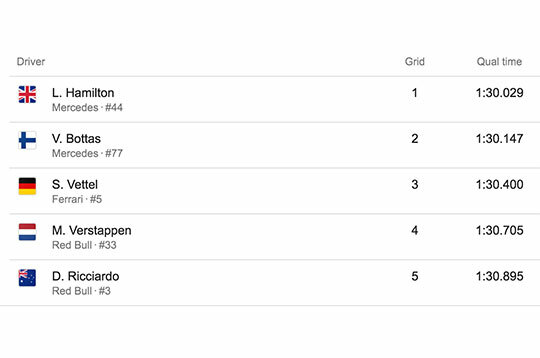 This made it an uphill battle for Bottas but he still managed to climb all the way back to the seventh spot with six points for Mercedes.